Virgin Group founder Sir Richard Branson stared down Hurricane Irma and survived. Even though the billionaire's private island sustained heavy damage, Branson and his team are safe and sound. 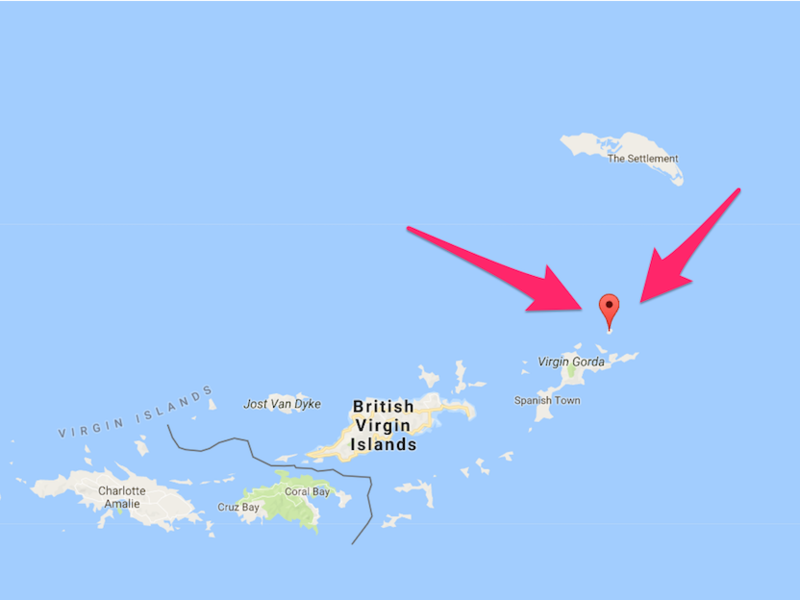 "Virgin Limited Edition can confirm that on the 6th September 2017 Necker Island sustained extensive damage as a result of Hurricane Irma," a Virgin Group spokesperson told Business Insider in an email. "There were no guests on Island at the time and all staff staying on Island have been accounted for as safe and well." Branson's son, Sam, confirmed in an Instagram post that his father is, indeed, okay. 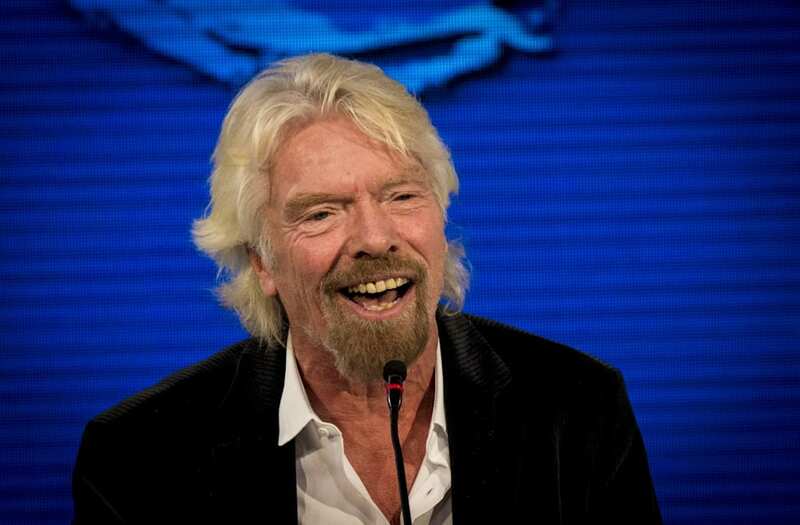 On Tuesday, Sir Richard announced that, instead of evacuating, he would stay on Necker Island and ride out the storm. "On Necker Island we have constructed really strong buildings (with hurricane blinds) that should be able to handle extreme weather pretty well, though with a Category 5 hurricane almost nothing can withstand it," Branson wrote in blog post. "I will be on Necker alongside our team, as I have been on the three times we have had hurricanes over the past 30 years." Google Maps/ScreengrabIn that same post, Branson expressed his concern for residents and wildlife in the Caribbean and used the opportunity as a call for greater action on climate change. According to Branson, those who remained on Necker Island spent the nights before the storm in summer-camp-style bunk beds. The group passed the time by playing dice games like Perudo and observing the wildlife on the island. On Wednesday, Branson revealed that he planned to take shelter from Irma's fierce 185 mph winds in the wine cellar underneath his property. "We are expecting to get the full force of the hurricane in around five hours' time, when we will retreat to a concrete wine cellar under the Great House," Branson said. "Knowing our wonderful team as I do, I suspect there will be little wine left in the cellar when we all emerge." Hurricane Irma has wreaked havoc in the Caribbean. The Category 5 hurricane entered the Caribbean on Tuesday night as it made landfall in the Leeward Islands. Since then, Irma has left a path of destruction in Anguilla, Antigua and Barbuda, St. Kitts and Nevis, St. Martin, and Montserrat.